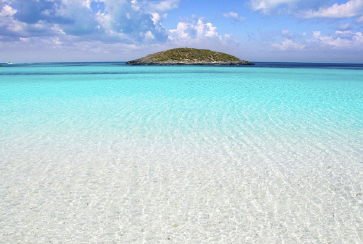 Formentera is without a doubt a paradise in the Mediterranean Sea. The smallest of the Pitiusa islands has a special charm and a unique spirit. Its hippie spirit has helped preserve the island. Only 20km separate the two extremes of the island: Puerto de la savina and Faro del Pilar de la Mola. 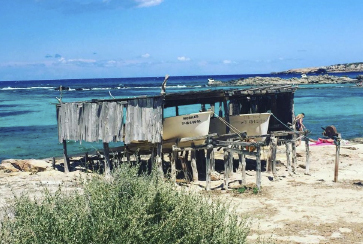 You can only arrive to Formentera by boat from Ibiza. Several Ferry companies offer this service, Mediterranea Pitiusas, Trasmapi or Balearia with a trip every 15-20 min from 7 am to 12 pm. Renting a motorcycle or car at the Savina port will let you explore the island with absolute freedom. Bycicle is a great option for short trips, allowing you to discover Formentera in a healthy way. 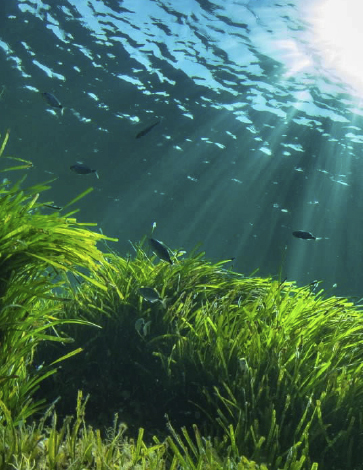 Posidonia, the lung of the Mediterranean Sea is dying because of tourism and contamination. At Can Tres we want to help protect one of the sea´s most important asset. Located at the ses salines park, north of the island, its characteristic mix of white sand and piink coral dust as well as it posidonia underwater field are the reasons it became a world heritage landmark by unesco. 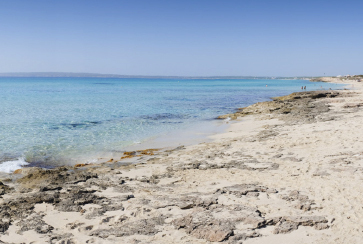 Barely 400m from Can Tres is one of the biggest beaches in Formentera. White sand, crystal water and vegetation. Perfect for a Mojito ar the 62 Kiosk or for a Paella ar Sa Plajeta. 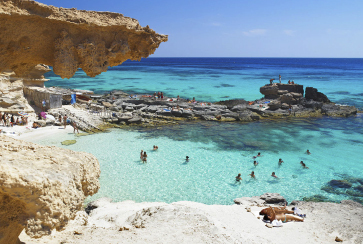 A small cala, surrounded by rocky cliffs make it one the most beautiful for an early morning or late afternoon visit. Calo des mort is the place to enjoy Formentera's beautiful sunset. 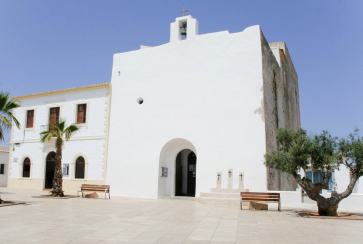 Formenteras main city is a beautiful white town where you can enjoy a nice afternoon. Try the local cuisine at El Giovale, La Sal or Cana Pepa. The eastern part of the island hosts an elevated plateau where Pilar de la Mola is located. 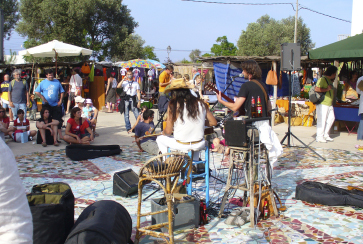 A magical town where you will enjoy rocky cliffs and its Hippie market. Es calo de Sant Agusti is a small and charming fishermen town, located at the foot of La Mola. The town is a small house group surrounded by a beautiful wooden pier.